While great effort is made to ensure the accuracy of the information on this site, errors do occur so please verify information with a customer service rep. This is easily done by calling us at (888) 717-0639 or by visiting us at the dealership. Certified. 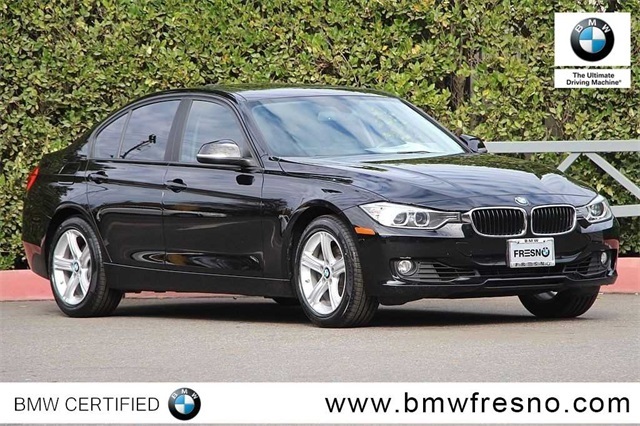 Black 2015 BMW 3 Series 328i RWD 8-Speed Automatic 2.0L 4-Cylinder DOHC 16V Turbocharged Adaptive Light Control, Advanced Real-Time Traffic Information, BMW Online & BMW Apps, Head-Up Display, Instrument Cluster w/Extended Contents, Lighting Package, Navigation System, Navigation System w/Touchpad, Remote Services, Technology Package, Xenon Headlights. For Information on this or other Fine Vehicles in our Inventory Please Call 1-888-520-3572. 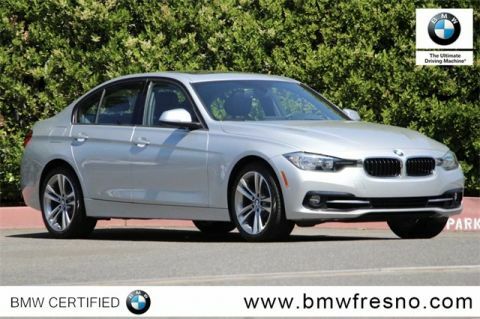 We realize that customers searching for a BMW dealership in Fresno are looking for an important aspect: a great car buying experience. 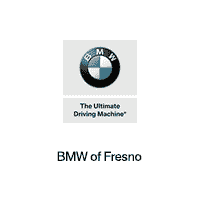 That’s why BMW Fresno has made well executed and sincere customer service a top priority.